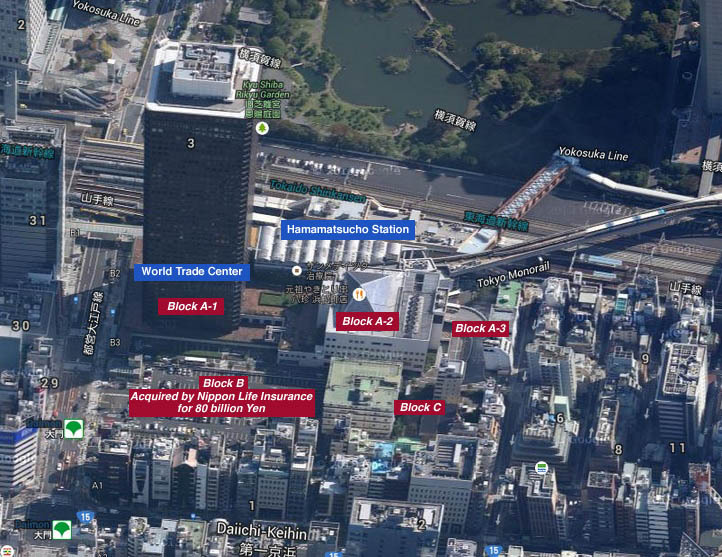 Nippon Life Insurance Company has acquired a 7205 sqm development site in front of Hamamatsucho Station for approximately 80 billion Yen (790 million USD). The seller was bus company Kokusai Kogyo. 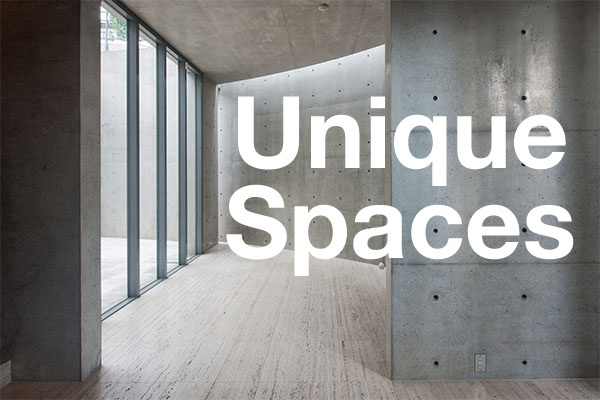 The sale price works out to around 11.1 million Yen/sqm (109,000 USD). This is Nippon Life’s largest acquisition since 2009 when they acquired the AIG Otemachi Building for 115 billion Yen. They currently hold 1 trillion Yen in real estate across Japan. The site is part of the Hamamatsucho Station West District Redevelopment which is partly owned by Obayashi Corporation. Construction of a 160m office building is expected to begin this year with completion in 2017. 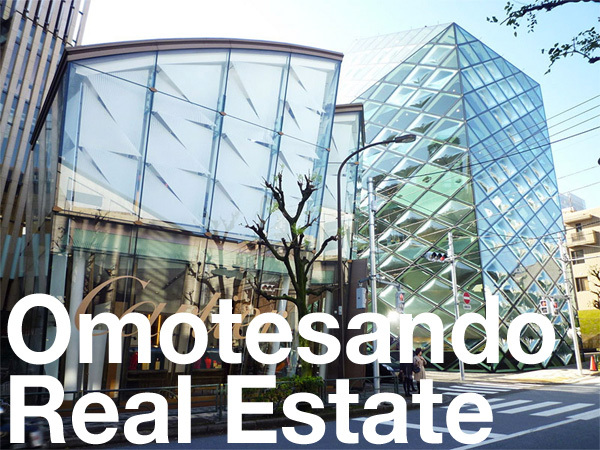 A 3.2 hectare site around Hamamatsucho Station is being redeveloped into five office buildings. The project will include demolishing the 163m tall World Trade Center Building, which was Japan’s tallest skyscraper upon completion in 1970. The Daily Engineering and Construction News, January 21, 2014. The Nikkei Shimbun, January 20, 2014.